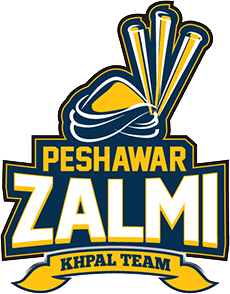 Peshawar Zalmi represents the Historic City Peshawar the Capital of province KPK. The side was bought by Javed Afridi CEO of the Haier Group for $16 million (USD). The first Edition was good for them as expected. Losing only 2 out of 8 games in group stages and topped the group but just couldn’t match their performance in the knockouts. They were the Champions in the Second Edition.